Get a complete phone system with 5 seat licenses, 5 Polycom phones, 7 IP phone lines, a Cisco PoE switch, unlimited long distance, and a full suite of features including Auto Attendant. uControl Cloud PBX is a cloud-based phone system that makes your employees more productive and your business run smoother. 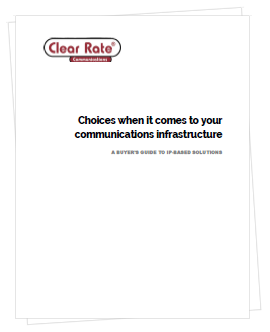 It delivers more functionality than a traditional phone system without the hassle of managing and maintaining a PBX. With uControl Cloud PBX, you’ll get a professionally installed phone system with powerful features such as auto attendant, voicemail to email, find-me follow-me, and access to all of the functionality of your office phone from your computer or mobile device anywhere there’s an internet connection. Best of all, the low upfront and monthly cost won’t break the bank. Professional installation, testing, and maintenance and we’ll even handle the paperwork for transferring your numbers. 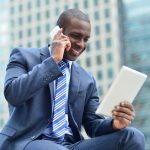 Is a cloud-hosted phone system right for you? Download our Buyer’s Guide to learn more. Want the ability to work from anywhere? With uControl Cloud PBX’s mobility features, now you can.